The ANZATS 2014 Conference will be held from Sunday June 29 to Wednesday July 2 at the University of Notre Dame, Fremantle WA Theme: The Eclipse of God – Theology after Christendom. 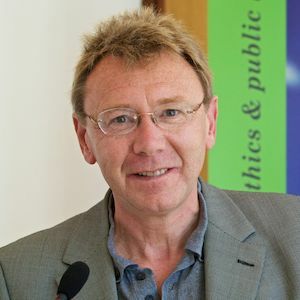 Keynote Speaker: Graham Ward, Regius Professor of Divinity and Canon of Christ Church Cathedral, Oxford, England. way and task of theology after Christendom? By shey2014 in Uncategorized on February 28, 2014 .